Dato’ Azam is one of the founders of Opus Asset Management. 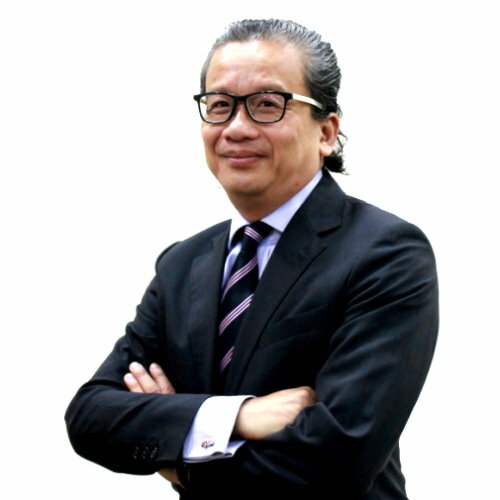 He joined Gadek Asset Management Sdn Bhd in 1997 (later renamed to Phileo Asset Management Sdn Bhd) heading a dedicated private equity investment team. 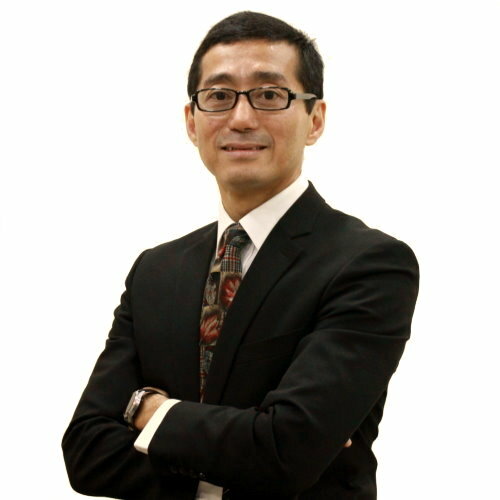 He and Mr. Shaun Chan Choong Kong started Opus Capital Sdn. Bhd. (now known as Cope Capital Partners Sdn. Bhd.) as an independent investment advisor specialising in the private equity business. Dato’ Azam was a Public Bank scholar and commenced his career with the Bank in 1989. He joined HSBC Group in 1992 and was trained in Hong Kong. He was later posted to HSBC Securities Services heading the settlement of securities team which was then voted as the top rated custodian by the Global Custodian Magazine. Two years later, he served the bank’s Corporate Banking Department as part of the credit lending team. He was later seconded to HSBC Securities Services in 1997 to set up a new securities relationship team to manage Morgan Stanley’s account and also a new Stock Borrowing and Lending (“SBL”) and Fixed Income desk in Malaysia. 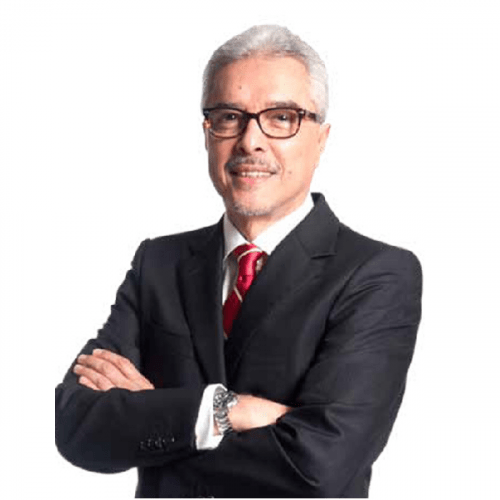 Dato’ Azam is an associate member of Institute Bank-Bank Malaysia (“IBBM”) and he was the Chairman of the Malaysia Venture Capital and Private Equity Association (“MVCA”). He graduated from the University of East London, England with a Bachelor of Arts (Honours) degree in Accounting and Finance. He holds a Capital Markets Services Representative’s Licence. Dato’ Maznah is currently the Chairman of Prestariang Berhad and SCS Global Advisory Sdn Bhd. 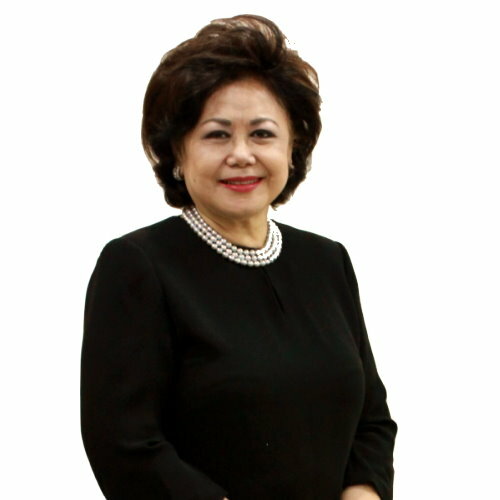 She is also an Independent Non-Executive Director of Pavilion REIT, Felcra Berhad and Lembaga Tabung Angkatan Tentera (LTAT), as well as a member of the Board of Governors of University Malaysia of Computer Science & Engineering (UniMy). Dato’ Maznah joined Master Carriage (Malaysia) Sdn Bhd as Director of Corporate Affairs in 1992. Prior to that, she was with Amanah Merchant Bank Bhd, in Corporate Finance and Advisory for 13 years. In 1997 she was appointed as Vice President of DRB-HICOM Berhad Group of Companies. She was formerly Chairman of Uni.Asia General Insurance Berhad and Uni.Asia Life Assurance Berhad. 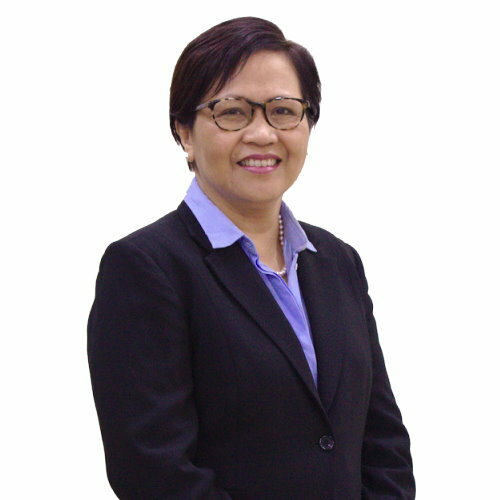 She has also previously served on the Board of Edaran Otomobil Nasional Berhad, EON Capital Berhad, EON Bank Berhad, Gadek (Malaysia) Berhad, HICOM Holdings Berhad, Horsedale Development Berhad, Labuan Reinsurance (L) Ltd, Malaysian International Merchant Bankers Berhad and several private limited companies under DRB-HICOM as well as on the board of UOB Bank Berhad. Thereafter, she joined Hong Leong Financial Group Berhad as Executive Vice President, Corporate Finance & Principal Investment prior to her appointment as Executive Vice President, Investment Banking at Kenanga Investment Bank Berhad where she served until 2011. She was the Executive Director and Chief Financial Officer of Sona Petroleum Berhad. She served as a member of the Board of Universiti Teknologi Mara (UiTM) until 2016 after 20 years of service. Dato’ Maznah graduated with a Bachelor and Masters degree in Business Administration majoring in Finance from Northern Illinois University and Central Michigan University, respectively. Pn. Noorshidah joined OpusAM as Head of Business Development in 2006. She has vast experience in sales and marketing of financial and investment products. She started her career as a Loan Executive with Hong Leong Finance Berhad in 1984. She later joined Standard Chartered Bank in 1990 as the Mortgage Sales Manager. In Standard Chartered, she was responsible for the sales and marketing of mortgage loans in the Northern Region. She was also responsible for the setting-up of a mortgage centre in the Penang branch. Pn. Noorshidah later joined Phileo Allied Bank in 1998 as the Manager of Priority Banking. She was responsible for the setting-up of a Priority Banking Centre in Penang, which caters to high net worth individuals. She was also directly accountable for the center’s sales and profitability. Before joining OpusAM, Pn. Noorshidah was with PM Securities Sdn Bhd – a stockbroking company. She started as General Manager of Business Development and was subsequently appointed as Head of Dealing in the company. She graduated from the University of Oregon, USA with the Degree of Bachelor of Science. She previously held a Dealer’s Representative’s Licence and she currently holds a Capital Markets Services Representative’s Licence. 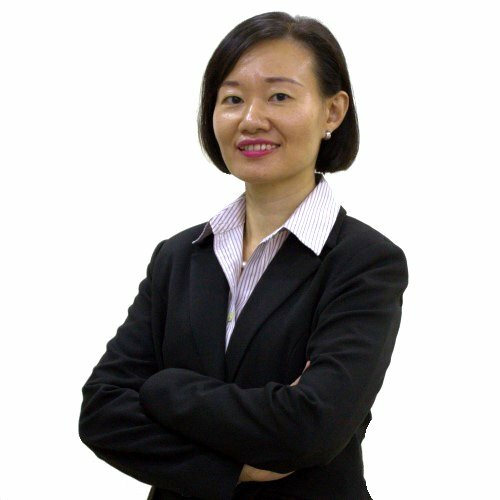 Ms. Teoh joined Opus Asset Management Sdn Bhd as the Compliance Officer in 2009. She is responsible for the oversight of the company’s compliance with applicable rules and regulations as well as overseeing legal matters. She was involved in establishing and implementing the overall company’s compliance programmes, reviewing legal works and later took on additional roles in risk management. 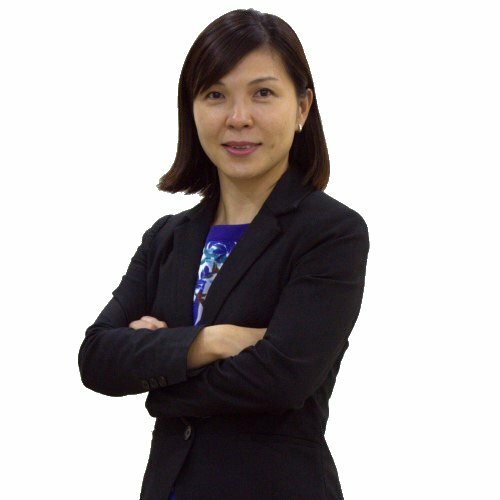 Ms. Teoh has over 18 years of experience in corporate loans, corporate listing, business support as well as policies documentation and compliance in financial institution, manufacturing and stock broking companies. She began her career in 1997 as a Corporate Loan Officer with Maybank Finance Berhad. Subsequently, she joined Supermax Glove Manufacturing Sdn Bhd as a Corporate Executive in charge of the corporate listing exercise for the company. She then moved on to RHB Securities Sdn Bhd to take up a new roles in organisation and methods in charge of formulation and implementation of policies and procedures by improving the company processes and control. Her next role was in PM Securities Sdn Bhd as Head of Organisation & Methods managing various functions including policies formulation, compliance related matters, acting secretary of several board committees and main project coordinator for investment bank application. Ms. Teoh holds a Bachelor of Management from the University of South Australia, Australia. Mr. Lim started his career at BDO Binder as an auditor, handling both assurance and advisory assignments. Thereafter, he worked at AIA Bhd Group from 2004 to 2017, where he held various management positions which gained him considerable experience in areas covering: finance, operations, fixed income portfolio management, credit risk analysis and insurance asset-liability management. Mr. Lim holds a Bachelor’s degree in Accounting from University of Malaya, Malaysia. 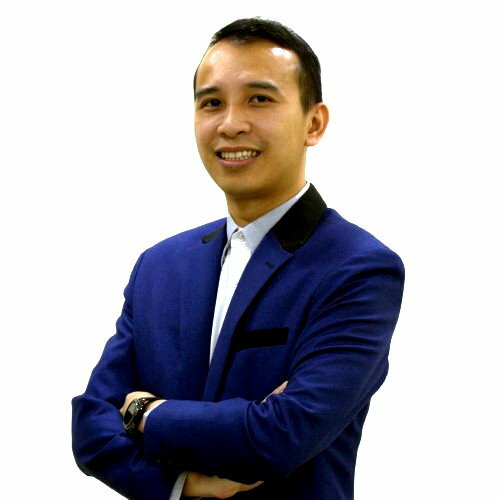 He is a Chartered Accountant (Malaysia), Certified Public Accountant (Malaysia) and CFA (Chartered Financial Analyst) Charter holder. 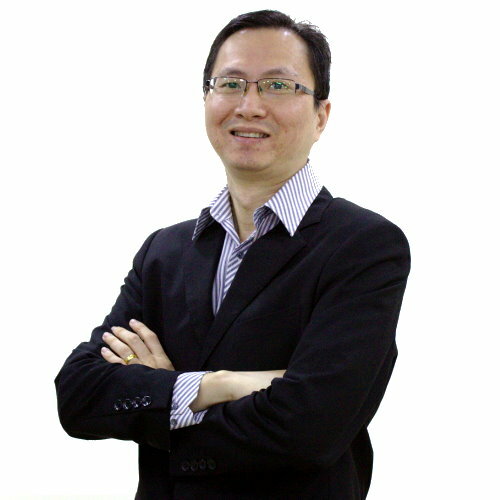 Mr. Chew joined Opus Asset Management as a Technology Architect in 2016. He has over 10 years of working experience in systems development in the asset management industry. He started his career at Nexxuna Technologies as a Systems Analyst in 2007. He then joined Reliance Business Solutions Sdn. Bhd. in 2008, further developing his business and technical skills to support the asset management industry. He has a few major bank backed asset management companies under his account, such as Hong Leong Asset Management, AmInvestment, RHB Asset Management, TA Investment, and others. He was the key liaison person in the initiative of ePPA implementation for all units under his account, and worked closely with Rexit to accomplish the project on time. Mr. Chew decided to start his own IT company, 3 Ace Solutions Sdn. Bhd. in 2010 with the principle of providing quality and flexible services to the Asset Management and Unit Trust industries. 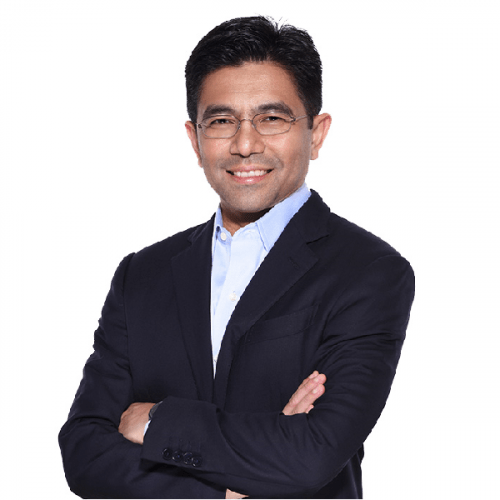 With his extensive experience in the industry and quality work, he was awarded the job to create investor, distributor, and branch portals for Hong Leong Asset Management. He then started to develop a Unit Trust Registrar System, Ace Suite, which provides full functionalities for Unit Trust operations with the principle of agile, automated, and straight through processes. Ace Suite was later used by Opus Asset Management Sdn. Bhd. as one of their core systems.